Photo courtesy Divaris Real Estate. Victory Lane Auto Sales and Accessories is relocating from Colonial Heights to Richmond, according to Divaris Real Estate. The auto retailer is moving to Oxbridge Square Shopping Center on Hull Street Road. Divaris’ Cheryle Toy, Sara Goodall and Read Goode represented the landlord in the lease negotiations. Victory Lane Auto joins Starbucks, YouFit, Shoney’s, Subway and Great Clips in Oxbridge Square. The company has sold pre-owned automobiles, unique and rare collectibles and specialized sports cars for 20 years. 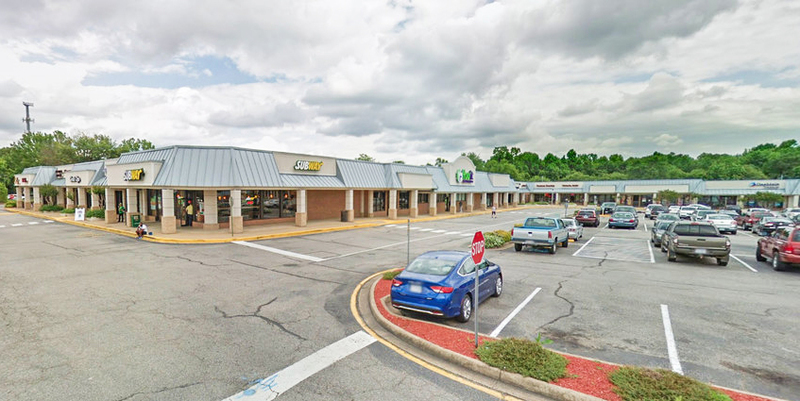 The transaction was among 31 deals Divaris logged in June in the Hampton Roads, Richmond, Charlotte, N.C., and Washington, D.C. markets. The deals totaled $9.9 million and 99,157 square feet of sold, leased and renewed commercial property. Divaris Real Estate is based in Virginia Beach with offices in Virginia, North Carolina, California and Washington, D.C.